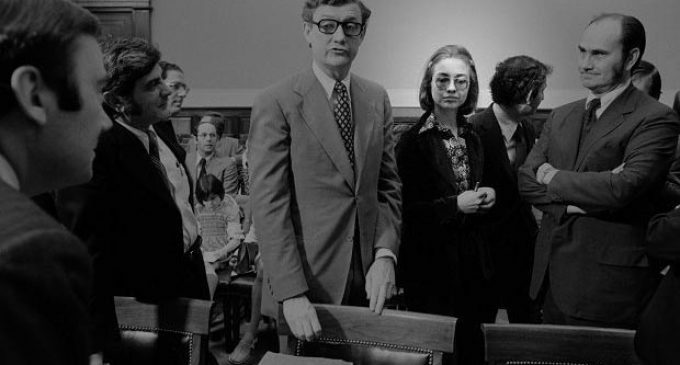 Today Hillary Clinton is U.S. Secretary of State and seems to have her sights set on the Presidency in 2016, but in 1974 she was Hillary Rodham, an attorney on the Watergate investigation, and according to newly revealed information, an unethical one, at that. Interestingly, her dirty secret was revealed by a fellow Democrat. Jerry Zeifman, who said he is a lifelong Democrat, was a supervisor for 27-year-old Hillary Rodham on the committee. When the investigation was complete, Zeifman said he fired Hillary and refused to give her a recommendation. “Because she was a liar,” Zeifman said. “She was an unethical, dishonest lawyer. She conspired to violate the Constitution, the rules of the House, the rules of the committee and the rules of confidentiality. How could a 27-year-old House staff member do all that? She couldn’t do it by herself, but Zeifman said she was one of several individuals – including Marshall, special counsel John Doar and senior associate special counsel (and future Clinton White House Counsel) Bernard Nussbaum – who engaged in a seemingly implausible scheme to deny Richard Nixon the right to counsel during the investigation. Zeifman says he was urged by top committee members to keep a diary of everything that was happening. He did so, and still has the diary if anyone wants to check the veracity of his story. 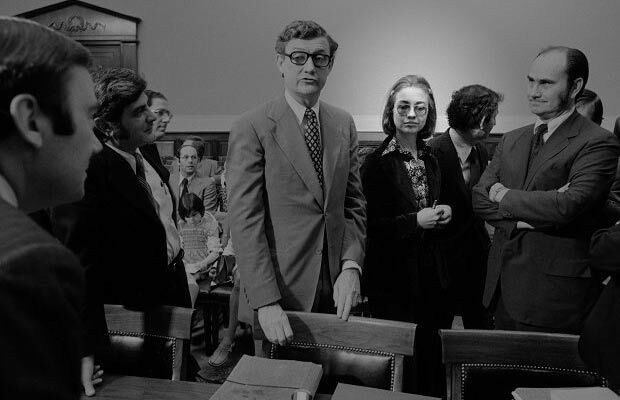 Certainly, he could not have known in 1974 that diary entries about a young lawyer named Hillary Rodham would be of interest to anyone 34 years later. Democrat or not, Mr. Zeifman made a rather bold choice in calling attention to this evidence critical of Hillary. Only time will tell if the mainstream media decides to follow up on the revelation. But “What difference does it make?” I hope that haunts her to the grave! Can she ever tell the truth? How about checking the facts. Zeifman contradicted himself numerous times. It’s on truthorfiction.com and snopes.com. I am neither democrat nor republican and when it comes to smear campaigns I like to know the truth. FALSE: Hillary Clinton was fired from the House Judiciary Committee’s Watergate investigation by Chief Counsel Jerry Zeifman.